Building with Lego blocks will be used to help explain the complexities of dealing with blockchain and cryptocurrency technologies at an event for businesses in the Highlands today. 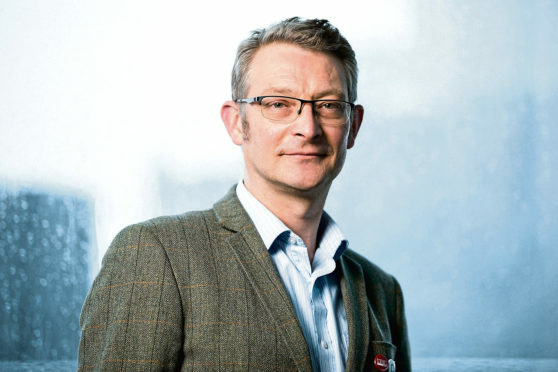 Organised by Highlands and Islands Enterprise (HIE), the training is being led by Professor Chris Speed, programme director of design informatics at Edinburgh University. A seminar on design informatics will focus on what happens when objects connected to the internet of things are given spending power and “what it means for humanity”. Prof Speed said: “The BlockExchange workshop is designed to make people think in new ways about how we exchange value and to bring blockchain and cryptocurrency to life by simulating it through physical exchange. “It has real-life implications for how not only we trade, but how our internet-connected objects like televisions or even coffee machines can exchange values for services or products. The free event is taking place at HIE’s #hellodigital workshop space at its An Lochran headquarters from 10.30am and can be watched online. April Conroy, of HIE said: “The unrelenting pace of technological progress can be daunting, but when it is understood and embraced, it can present huge commercial opportunities for businesses.